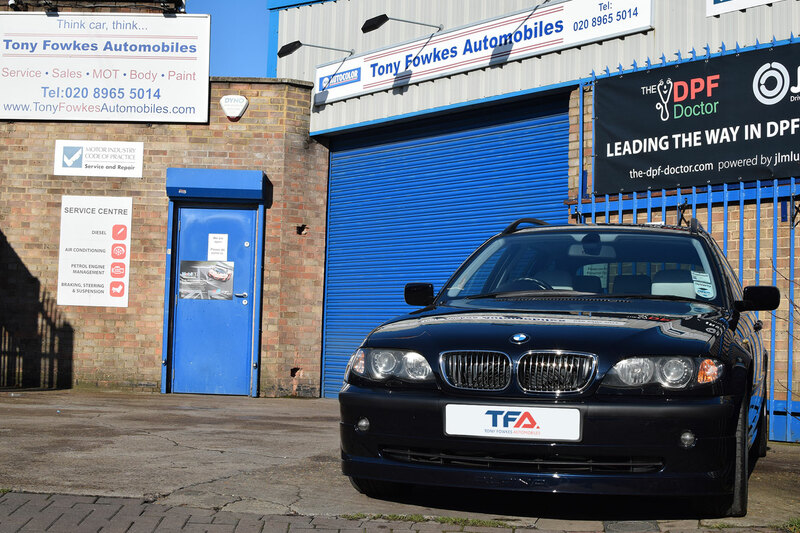 At Tony Fowkes Automobiles we take the servicing of your BMW very seriously. We only use the highest quality oils and genuine BMW parts. The reputation for the quality of our servicing is something we are immensely proud of. We take the time to inspect your BMW thoroughly and carefully. Our servicing procedures guarantee that your vehicle’s warranty is protected at all times and ensures that your car is up to the exact standards BMW intended. All of our car services include a wash, vacuum and a complementary courtesy car. For full transparency, we will provide a written quotation. We’ll also call you beforehand to authorise any additional work that may be required. Depending on your car’s age and mileage, we will either use the official BMW service schedule applicable to your vehicle or work through our own in-house car service schedules. 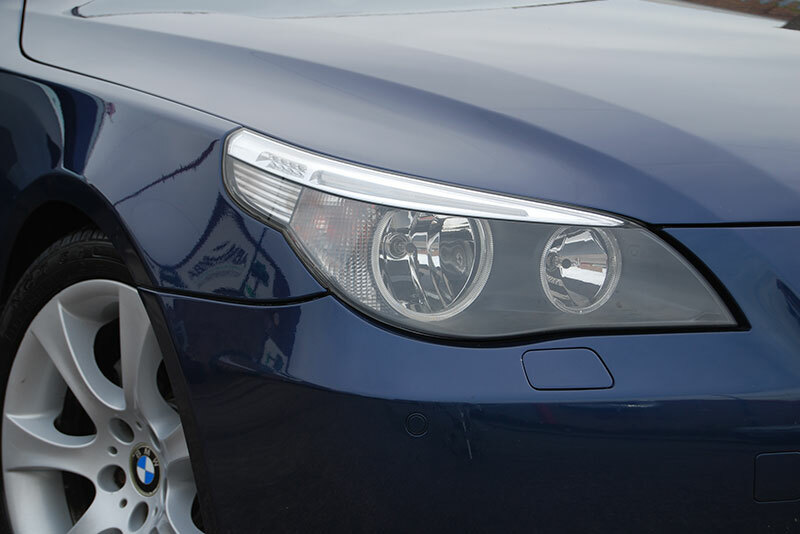 We have been expertly servicing and repairing BMW vehicles for over 45 years and with our fully qualified Master Technicians you can be confident that your vehicle is in the best possible hands. 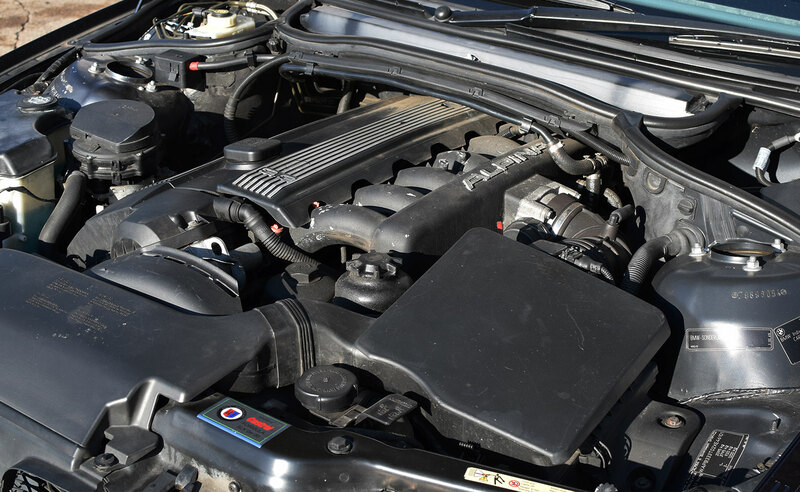 With block exception (legislation passed in 2002) it is no longer necessary to have your car serviced by a Main Dealer to meet warranty obligations. Providing the correct parts are used and the service is carried out to manufacturer’s specification, an independent garage can carry out your car service and your vehicle’s warranty will be protected.